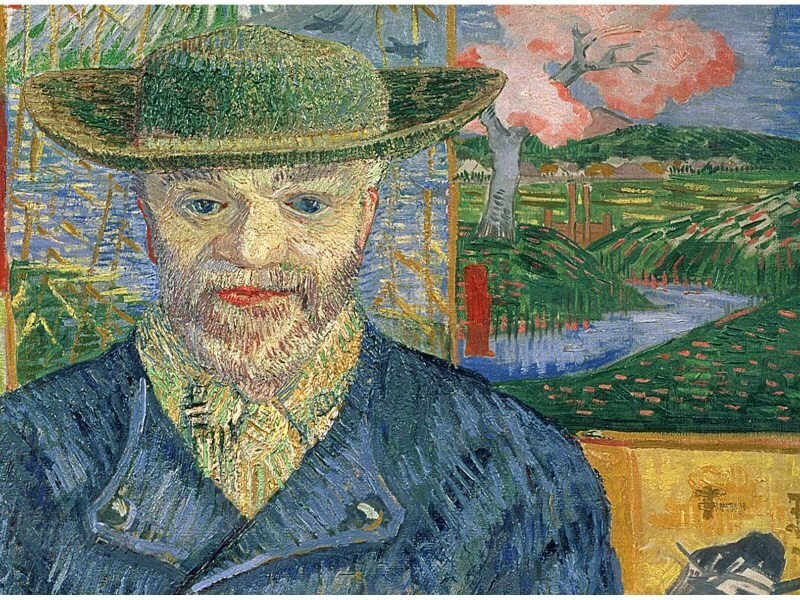 In the exhibition on which this film is based – Van Gogh and Japan at the Van Gogh Museum in Amsterdam - one can see the profound influence of Japan on this artist and his work. After leaving Paris for the South of France, we see just how important his study of Japan was. The film travels to France, the Netherlands and Japan to further explore the remarkable heritage that so affected Van Gogh and made him the artist we know today.